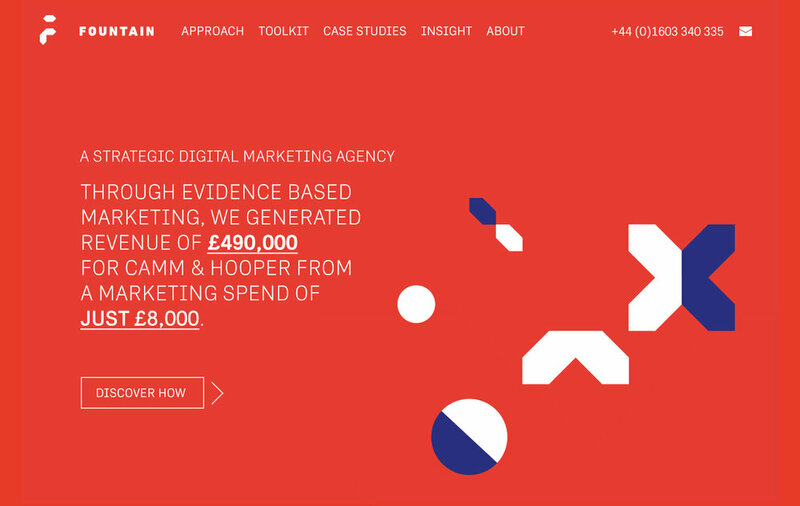 Fountain are a digital marketing agency based in Norwich, UK. Inspired by their data driven results based approach we created a visual identity the married statistics and mathematical symbols. 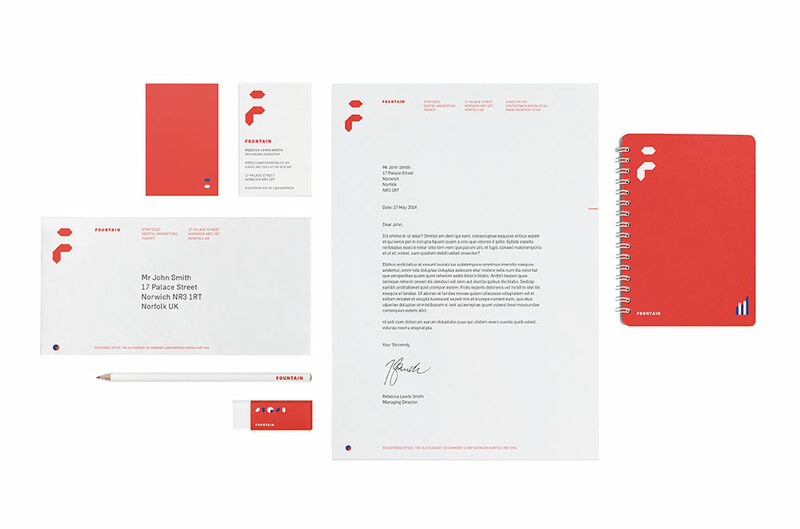 Using the system we designed stationery, reports & proposals, art directed photography and a new website that focused on their results. The identity has unified the company, created a flexible system that works across all mediums and gives in-house teams the ability to create new content for the online space quickly. Fountain have tripled in size, met their financial targets and won Google’s global award for growing businesses online.